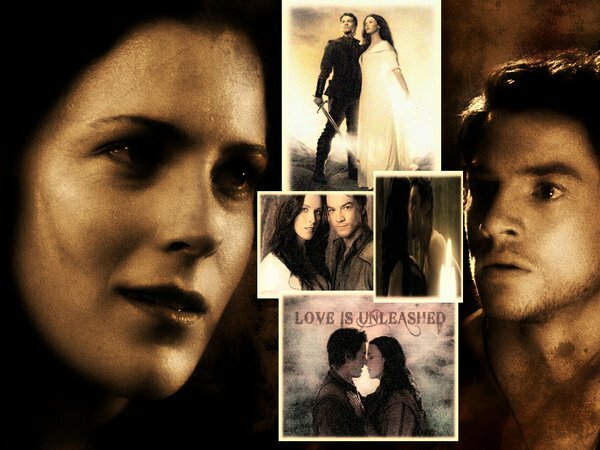 richard and Kahlan >> Legend Of The Seeker. . Wallpaper and background images in the casais de televisão club tagged: legend of the seeker richard kahlan. This casais de televisão fan art might contain jornal, papel, revista, tablóide, pano, tabloide, anime, banda desenhada, manga, desenhos animados, mangá, and quadrinhos.